Anchor Inn on the Lake Branson, Hotel null. Limited Time Offer! Anchor Inn on the Lake. 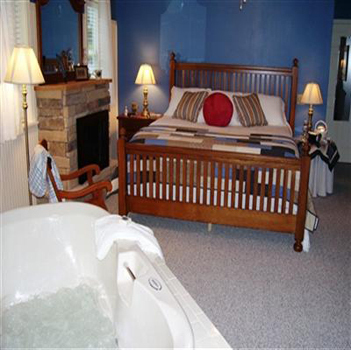 "Anchor Inn on the Lake" has acquired 3 stars. The residence is perfect for exploring Branson West. At this residence, you can participate in recreational activities, like birdwatching and fishing. There is also a more sporting activity available as well, namely golf. There are boats and a walking trail. After a long or busy day, a visit to the jacuzzi will help you feel refreshed. To add to your stay, breakfast is included. If you want to share your experiences instantly, there is Internet access available at no extra charge.